1.Complete online or in person training sessions or have prior experience using Study Island. 2.Provide TEN different opportunities for students to use Study Island ten different times in your classroom. 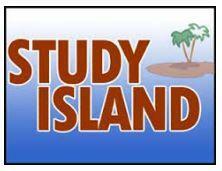 Check school devices that students will be using to access Study Islandto be sure they have app and/or access to site. 1. Date of each of the ten different Study Island opportunities. 2. Copies of email documentation stating basic topics, date, and purpose of each of the 10 different activities. 3.  Documentation about the five different Study Island activities posted on Twitter, instagram, seesaw, etc. If you have completed the required components for the Study Island Badge, and have the above documentation, please complete the attached Badge Request Form.